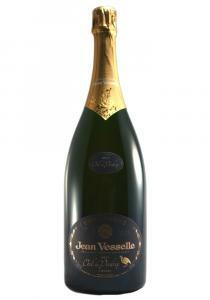 3.0 Liters This bright Champagne is sleek and mouthwatering, with tightly knit flavors of glazed apr..
*3.0 Liters. 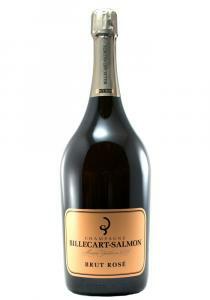 Pale orange. 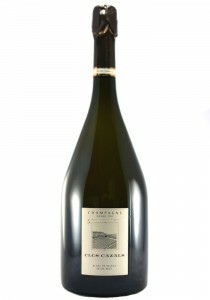 High-pitched red berry, orange zest and jasmine aromas, with suave mineral..
6.0 Liters = 8 Bottles. 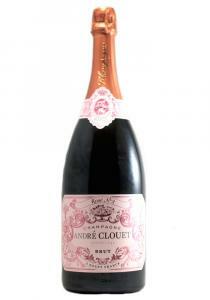 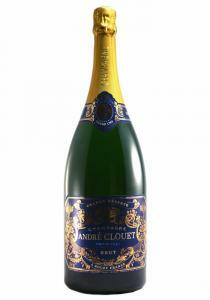 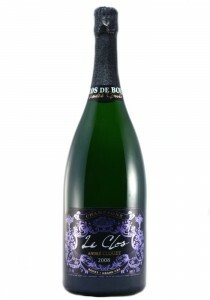 Bright and citrusy, this racy Champagne offers a lively bead and flavors of..
15.0 Liters. 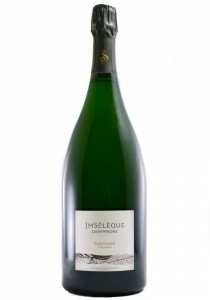 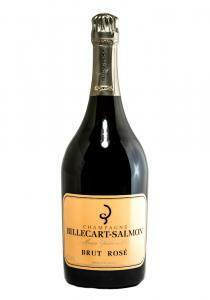 This bright Champagne is sleek and mouthwatering, with tightly knit flavors of glazed ..
1.5 Liters. 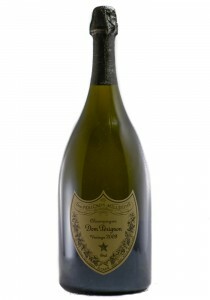 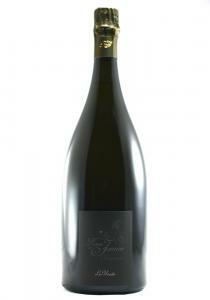 The 2009 Dom Pérignon is a gorgeous, totally seductive Champagne that will drink well r..
1.5 Liters. 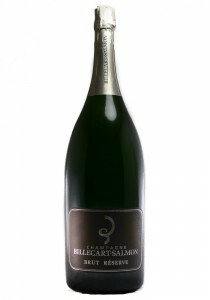 This "Grower Champagne" is made entirely of Pinot Noir grapes that are briefly macerate..
1.5 Liters. 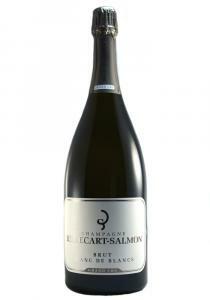 50% Chardonnay, 40% Pinot Meunier, 10% Pinot Noir. 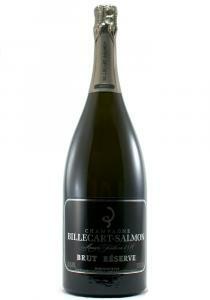 From the excellent 2013 harvest wit..